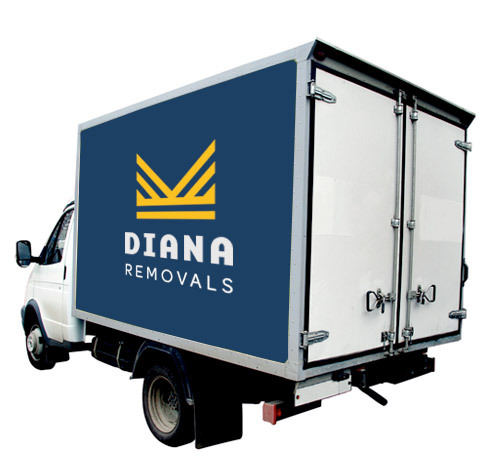 Diana Removals is a proud Australian owed company. 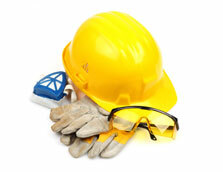 We supply home and office removals, packing, unpacking and cleaning services. Our goal is to give you, the best customer service possible. We have a professional team and a faster but still extremely careful service to assist you in starting your life in your new home without stress. To achieve our goal we only make sure to hire a professional team that is thoroughly trained, we hire no subcontractors or casual staff.